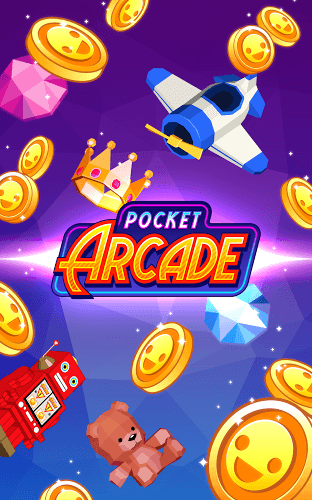 Read more about Pocket Arcade on our blog! 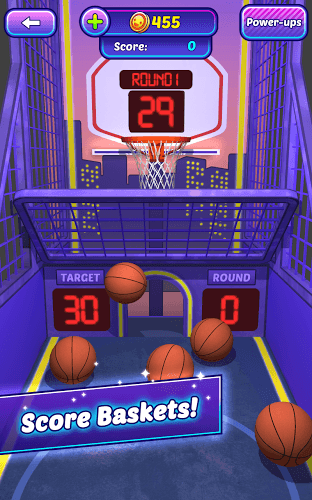 Play Pocket Arcade on PC and Mac to experience the fun and excitement of hanging out at your local arcade without the hassle of grabbing quarters or leaving the house. 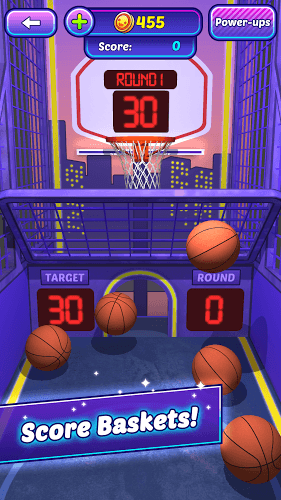 Pocket Arcade features multiple games based on some of the most popular arcade games. 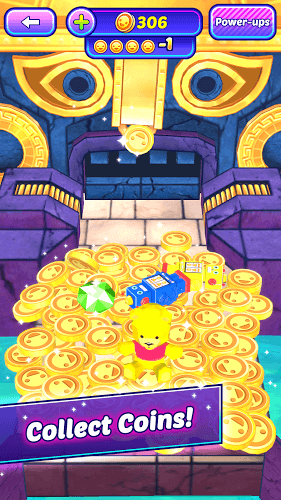 Make your way around the arcade playing games like UFO Catcher and Mayan Coin Pusher. 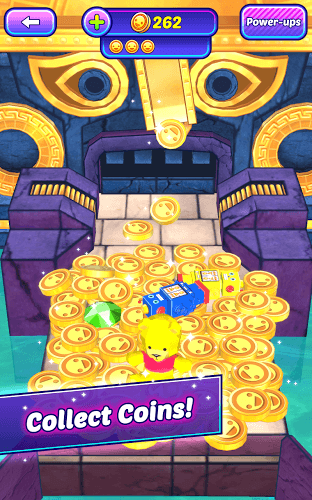 Collect coins and prizes in each game with power-ups that can be used across multiple games to give players a more immersive arcade experience. 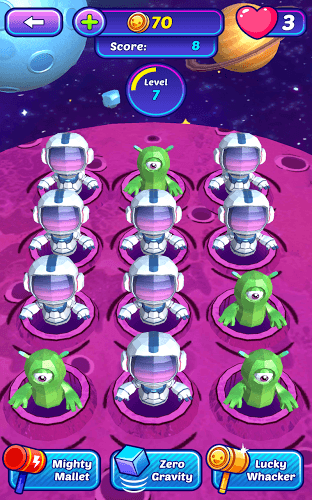 The whole family will love spending time together playing with the colorful characters and cute animations. Play Pocket Arcade on PC and Mac to turn your computer room into a fully functioning arcade anytime, day or night. Why play Pocket Arcade on Bluestacks? Play Pocket Arcade. Redeem your BlueStacks Points. Get rewards! 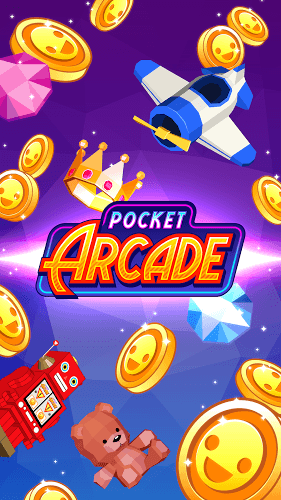 Pocket Arcade is a game that comes equipped with OTB(Out of the Box)/Ready to play controls to help you squeeze out every little advantage to beat your competition (Or play comfortably if the game is casual). 6 You're all done! 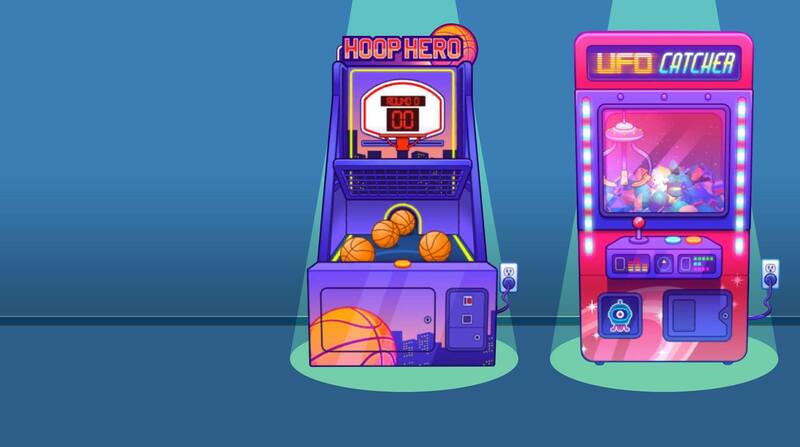 Enjoy playing Pocket Arcade on your PC. Turn your computer into an arcade with the free BlueStacks player. BlueStacks is available for both Mac and PC systems and allows your computer to install and run almost any Android app or game available. This used to require extra cables, but with the new and improved BlueStacks player, you don't even need a mobile device to enjoy everything Android computing has to offer. When you start up the free BlueStacks player, you will sign in with your Google account and you're set to surf the Google Ply store for anything you like. Once you download and install the game as normal, you will use your mouse and keyboard to control the action. Download and save as many Android apps as you want with a much larger storage capacity than your tiny mobile devices. 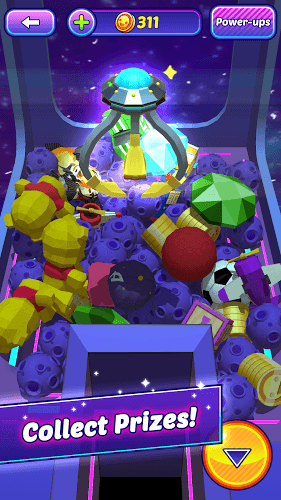 Play Pocket Arcade on your computer with the new and improved BlueStacks 4 and you will unlock the door to the most convenient video game broadcasting controls available. 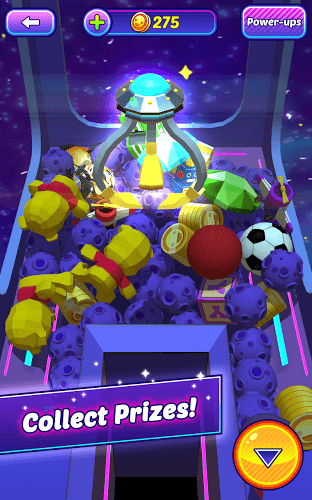 The free BlueStacks 4 player now has one-click access to allow streaming of Pocket Arcade to huge social networks like Facebook Live and Twitch.tv. Every day, gamers like you scour the internet for clips of their favorite games. When you become the broadcaster, you can share your experiences with other mobile gaming fans, make some new friends, and even learn a thing or two you didn't know. Use the free BlueStacks 4 player to broadcast your mobile gaming experience to the world.